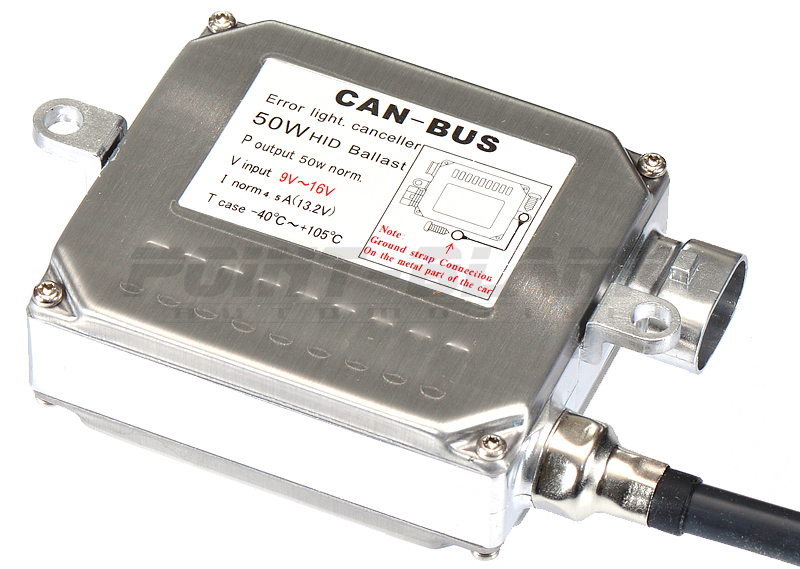 The Hylux Technology 55W CANBUS Digital Ballast is widely regarded as the best quality ballast available on the market and is the ballast we include with our CANBUS HID kits. CANBUS compatible ballasts eliminate potential problems with aftermarket HID conversions on vehicles that utilise a CANBUS, such as warning lights and ECU error codes. The ballast is universal and can be used as a replacement ballast for most aftermarket HID kits. The ballast is high quality, completely waterproof and comes with a 3M XHD mounting pad.